Check the ancient mtDNA and Y-DNA samples retrieved for Neolithic cultures. 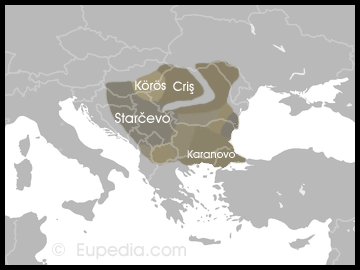 The expansion of Neolithic farmers from Anatolia to Southeast Europe as far west as the Hungarian plain and the Carpathians. 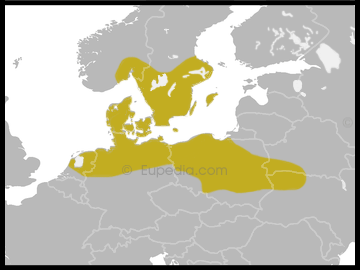 The expansion of Neolithic farmers into Scandinavia, followed by the arrival of Megalithic cultures around the North European Plain and southern Scandinavia. 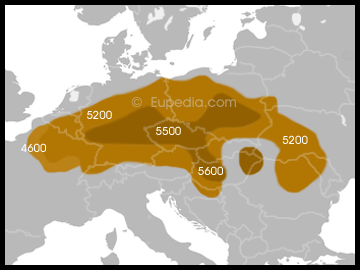 The expansion of Neolithic farmers from the Danube to Central Europe as far west as the Low Countries and northern France.